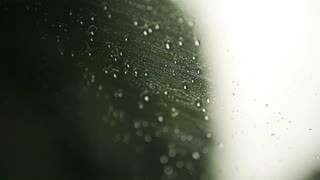 Search Results for "rain drops"
Close up view of a gorgeous young woman with bare shoulders soaked in rain. 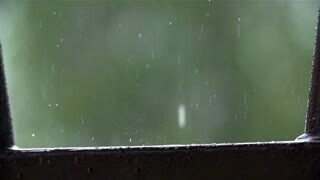 Rain drops on the beautiful woman’s face. 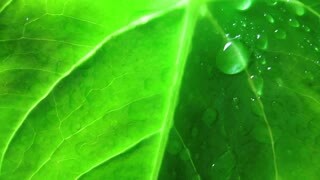 Natural beauty, playful mood. 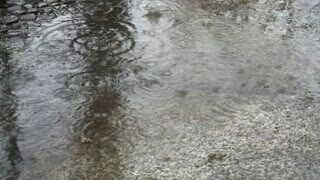 Being happy. 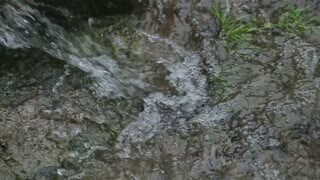 Slow motion, camera stabilizer shot. 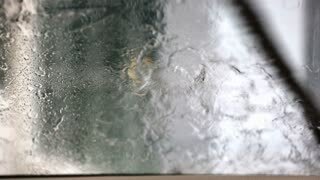 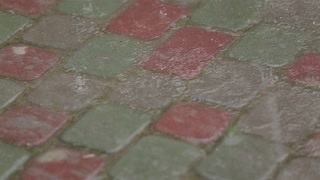 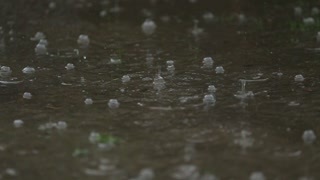 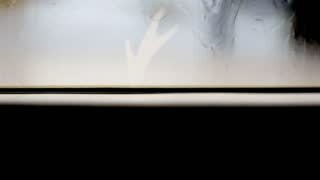 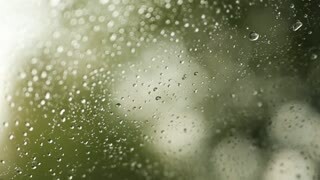 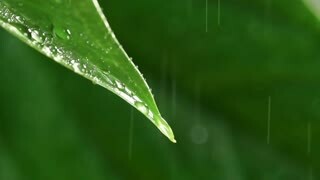 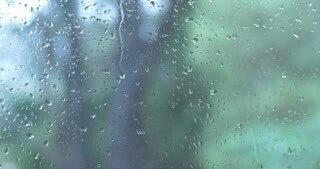 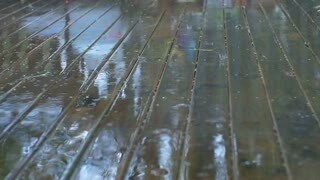 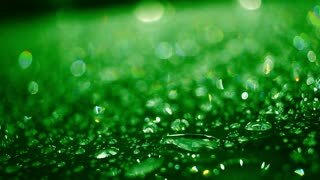 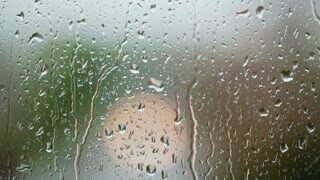 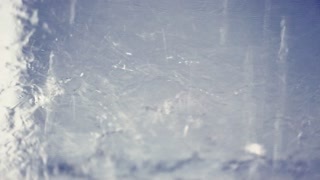 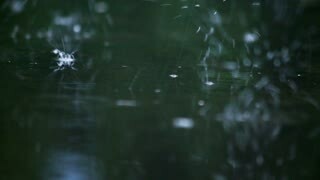 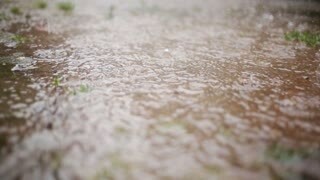 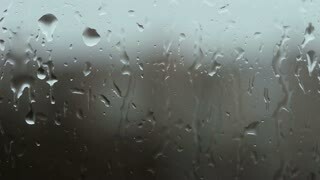 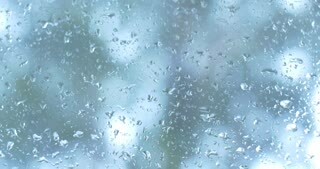  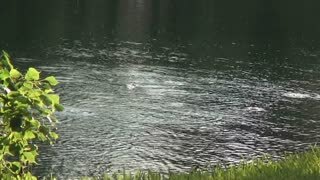 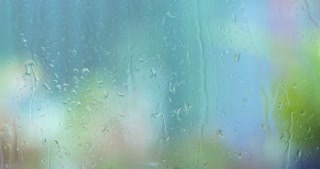 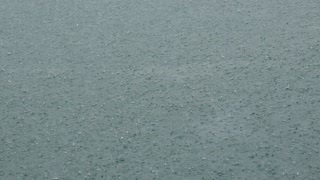 Closeup footage of rain drops on a window with city buildings outlines in the background. 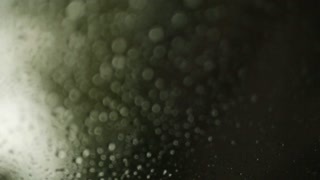 Dolly move. 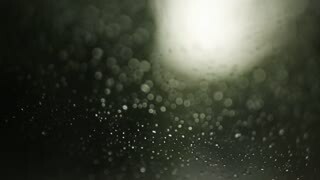 Rain drops on a window with an out of focus vehicle moving in the background. 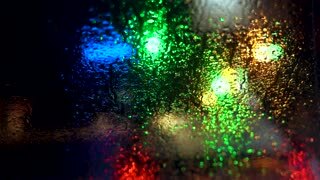 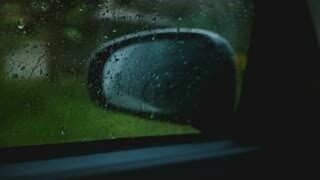 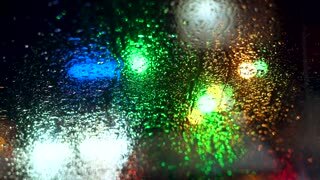 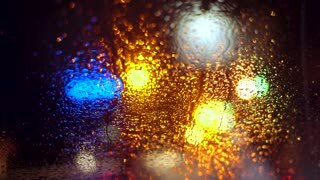 Cinematic close-up, defocused side view mirror is seen from inside the moving car, focus on rain drops on the window.